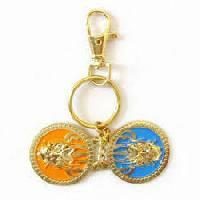 The company is a prominent Manufacturer, Exporter and Supplier of Silver Alloy Keychain in Bikaner (India). The Silver Alloy Keychains , offered by the company, are widely used as a novelty item and a corporate gift. 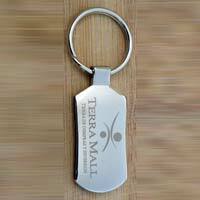 The detailed finishing and craftwork has been one of the hallmarks of the Silver Alloy Keychains, which we offer.